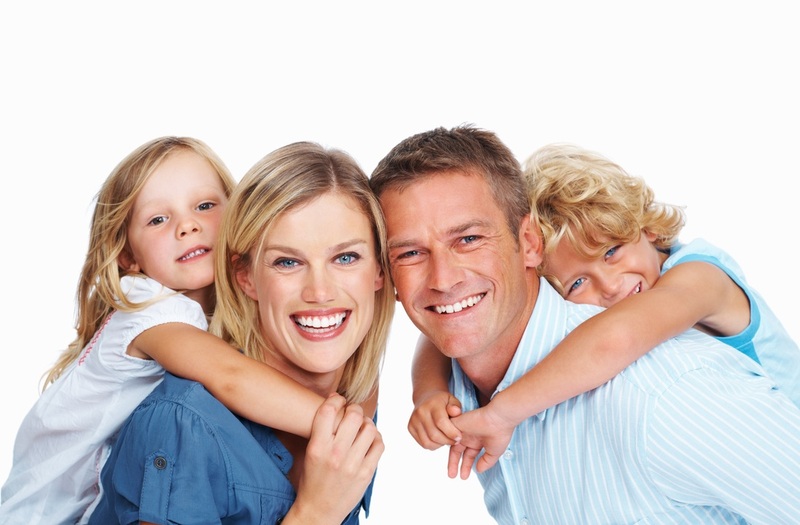 Pymble Medical & Dental Centre is a family owned and operated practice, and we pride ourselves on delivering the highest standard of medical & dental care to you and your family. Patient confidentially is of the utmost importance at Pymble Medical & Dental Centre, and can be especially relevant to our adolescent patients as they mature and deal with changes to their bodies. We encourage our younger patients, from around the age of 14 to 16 to consult with the doctor without their parent as soon as they are comfortable to do this, so that should they need a doctor they know that their confidentiality will be respected and continuity of care is maintained. Parents, please assist by ensuring that we have contact details for your teenager which are not yours, allowing us to be able to keep in touch with your child for necessary reminders and recalls. Due to increased costs on weekends, we are unable to continue to offer bulk billing for all medical patients on Saturdays. Furthermore, we will no longer offer gap free dental services for children on a Saturday. Please book appointments Monday to Friday to take advantage of lower out of pocket expenses. CHILDREN AGED BETWEEN 6 MONTHS AND 5 YEARS ARE AGAIN ELIGIBLE FOR FREE FLU VACCINATION THIS YEAR. NSW HAS HAD UNUSUALLY HIGH INFLUENZA ACTIVITY OVER SUMMER & EXPECTING TO REMAIN HIGH OVER THE COMING MONTHS. ​PROTECT YOUR FAMILY THIS YEAR WITH FLU VACCINATIONS. 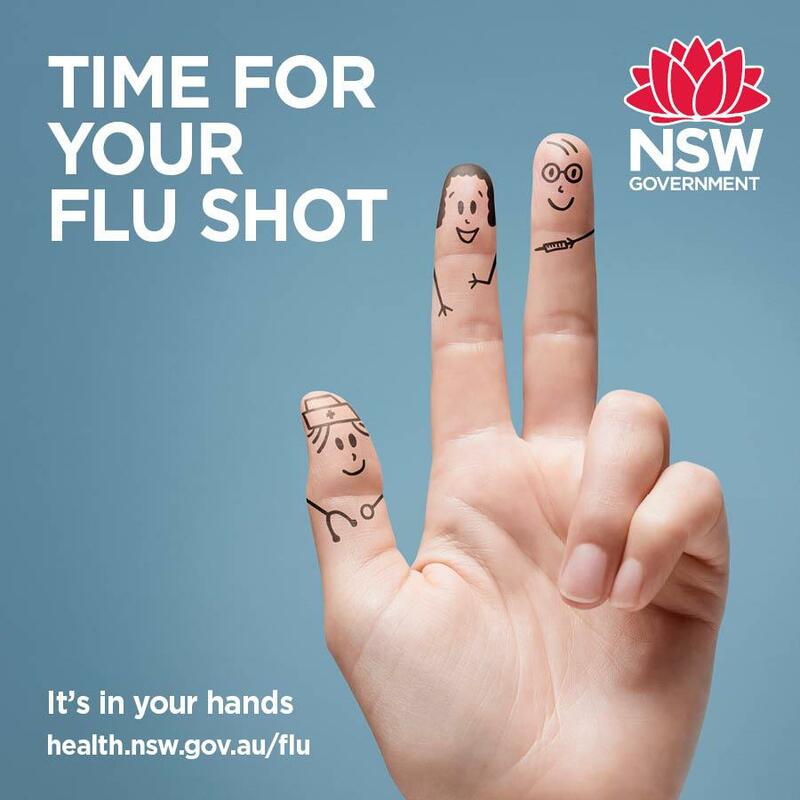 PRIVATE INFLUENZA VACCINES AVAILABLE NOW & GOVERNMENT FUNDED VACCINES FOR ELIGIBLE GROUPS FROM MID APRIL. If you are a new patient, please download a new patient information form and complete with your details prior to your scheduled appointment. 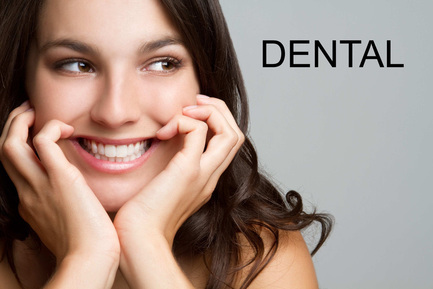 We have six GPs and two Dentists to provide medical and dental services. 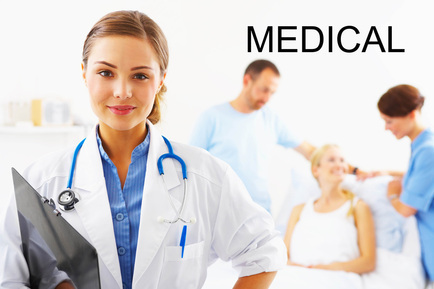 We also have a comprehensive health team to cover all of your healthcare needs. 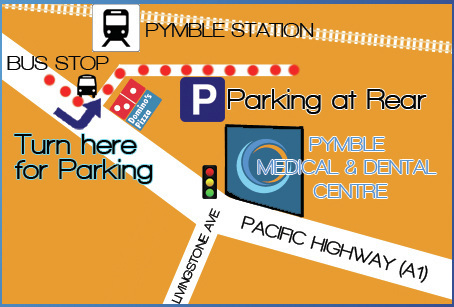 We're located in the heart of Pymble on the Pacific Highway opposite Livingstone Avenue ﻿right next to Pymble Station. 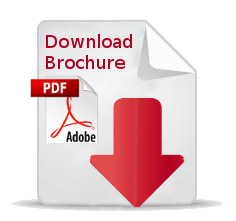 Please click on the following to download and view our Practice Brochure for more information. ﻿If you are having an emergency, dial 000 immediately.